The Epheria Sailboat came with the Magoria expansion, which introduced the Magoria continent and the vast ocean between them. The Epheria sailboat is the largest boat a player can build outside a guild and creating one is a daunting task. 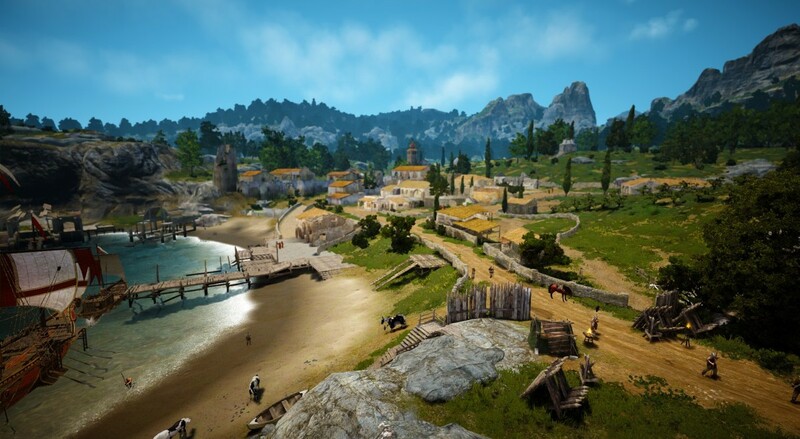 It is both faster than the fishing boat and can be equipped with cannons, which gives it a distinct advantage over the fishing boat should you run into any sea monsters when navigating the sea between Calpheon and Magoria. As it is so hard to build it is doubtful that an Epheria ship license will become available on the market anytime soon (if ever), so to get one you will need to build your own from scratch. In this guide, I will go over the steps needed for you to create your very own Epheria sailboat. First, let's take a look at the required materials for the sailboat. As you can see this is a huge list to fill, particularly since you will most likely need to chop all the logs for the standardized timber squares all by yourself. 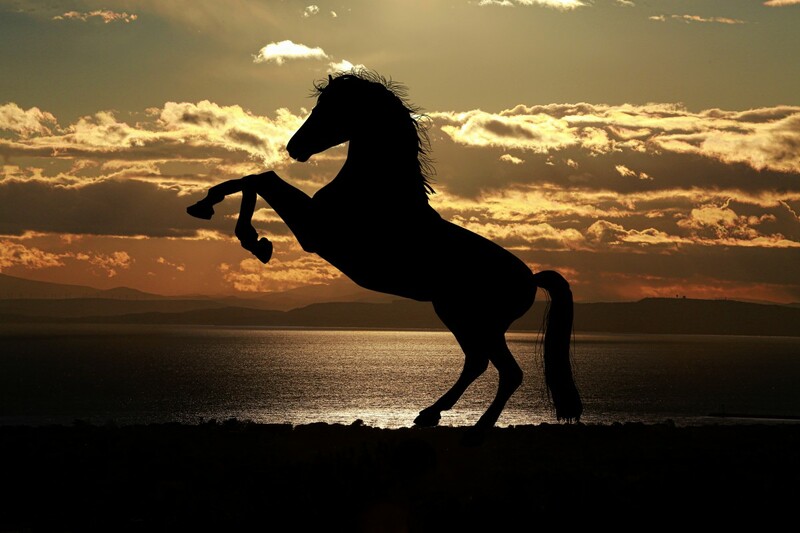 You will also need to spend quite some time processing the raw materials into the final products you can use for the boat and frankly you should not start this process before your processing skill as either close to or above artisan 1. 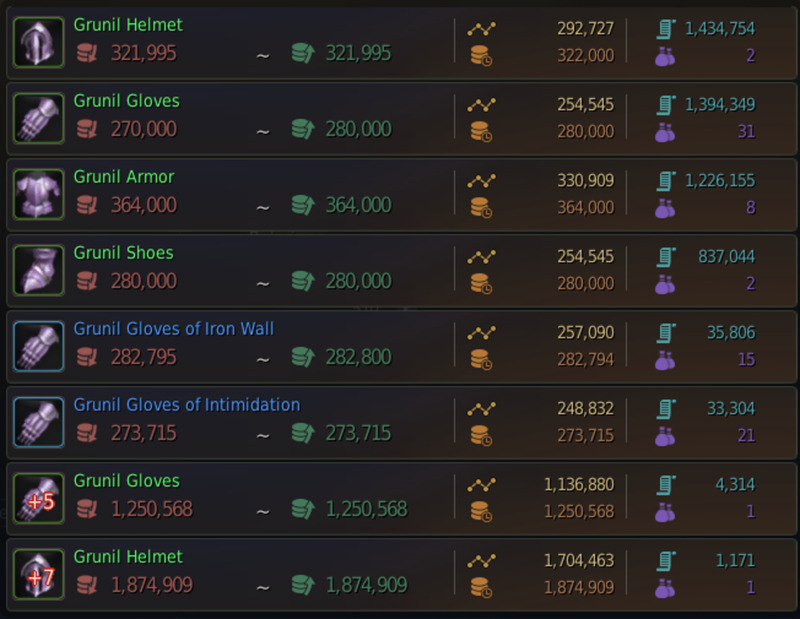 How to Get the Materials for Crafting. The easiest way to the Epheria sailboat designs is to complete daily missions that are available in Port Epheria. 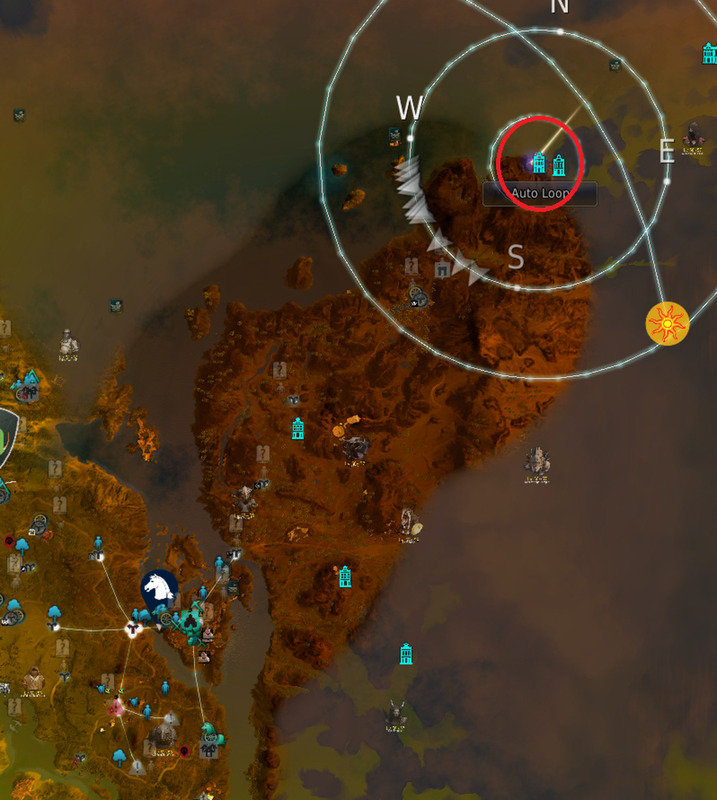 At the top of the town, near the node manager, there is an NPC called Philaberto that offers a daily mission which rewards 120 contribution points and a choice between a 1G gold bar or a single Epheria sailboat design. The mission itself is simply to move a couple of crates to the wharf manager down below and takes about 5 minutes to complete. In addition, you can complete a weekly mission which starts at another NPC called Katio which can be found at Nada Island in Magoria and you can also complete a one time quest which starts with the storage keeper in Port Epheria. 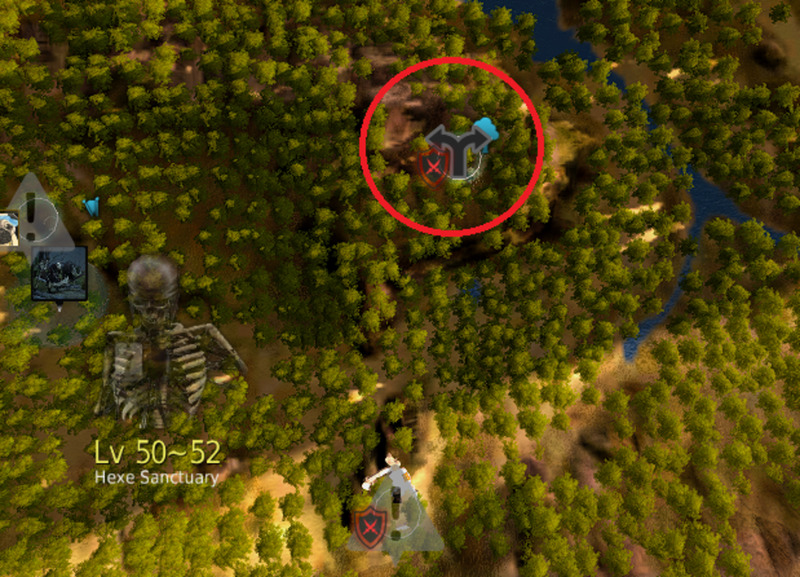 Both of these missions require you to go to Magoria so there is some added effort involved compared to the daily quest. This is the hard one. To get standard timber squares you need to chop trees and collect a vast amount of logs. You then need to use processing to chop the logs into Usable Scantling and then again to change the Usable Scantling to Standardized Timber Squares. The amount of logs you need depends on your processing skill as you get more items out of each processing run at higher skill levels. A rough estimate would be around 8000 to 10.000 logs at Artisan 1 level. Steel ingots are made by melting together coal and melted iron shards with processing. 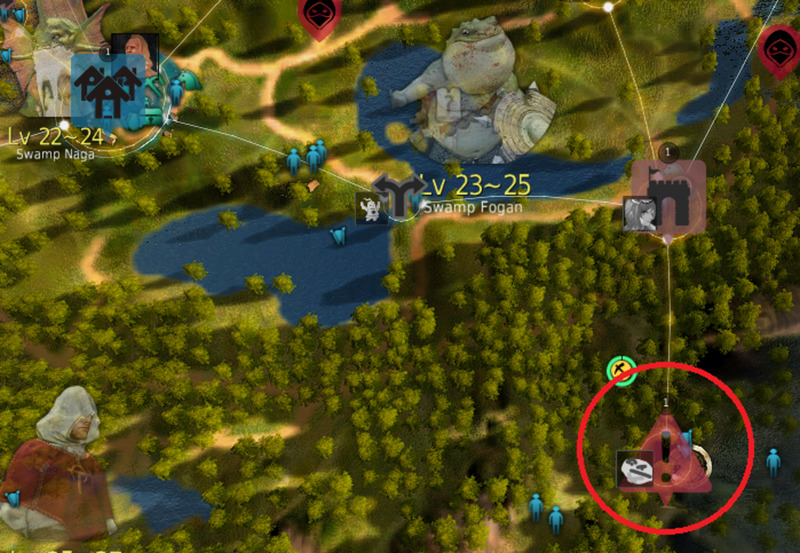 Coal can only be gotten by having workers gather it in coal nodes which are found around Keplan. You will, therefore, need to invest some contribution points into the nodes there. However, there is no need to connect Keplan to your town network if you don't want to. Iron shards are made from melting iron ore with processing. 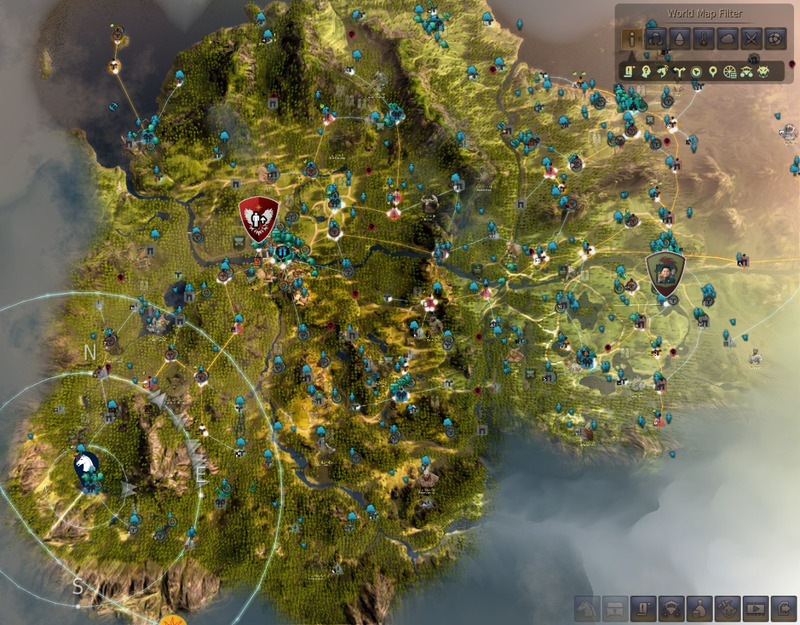 Iron ore can be mined from veldspar rocks or by having workers gather it in iron ore nodes that are to be found all over the lands of Black Desert Online. Pine plywood is made by processing pine planks and pine planks are made by processing pine timber. Pine timber is gathered by chopping pine trees, which also gives the logs needed for Standardized Timber Squares (as do all trees). Pine timber can also be gathered by workers in the pine timber nodes which are found in two places, near the Serendia Temple and Marie Cave. Having your workers collect pine timber from at least one of the nodes while at the same time chopping pine trees for logs is the fastest way to get the needed amount of both logs and pine timber, unless you can buy them from the market. It is, therefore, a wise choice to use some contribution points to get some workers on at least one of those nodes. 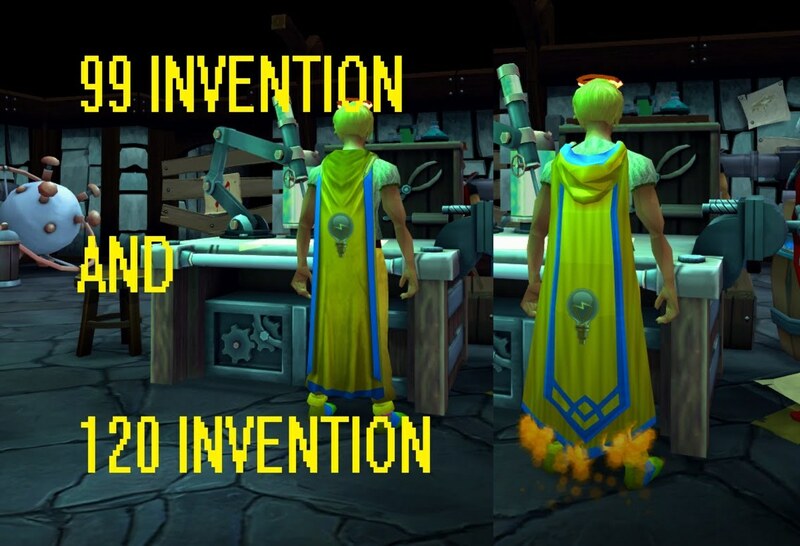 The only way to get flax fabric outside of the marketplace is to invest contribution points into flax nodes and have workers gather flax from those nodes. You can then process the flax into flax threads which can be processed into flax fabric. The cheapest node to invest in so workers can get flax fabric is at Costa farm just outside of Heidel and the Kamasylve Temple on the road between Heidel and Tarif. The only place you can craft the Epheria sailboat is in the shipyard at Port Epheria. You need to invest 12 contribution points to gain access to the shipyard and then upgrade it to level 3 to be able to produce the sailboat design. 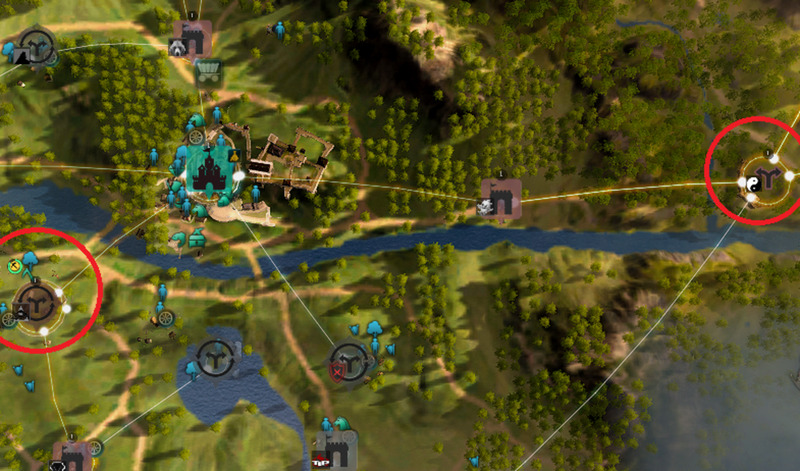 It is also advisable to have Port Epheria connected to your node network between towns to be able to use all your workers in the construction. The construction of boats differs from normal crafting as you need to apply each material individually together to make the license. This means that you must perform 1350 tasks where each task takes 270 minutes for a speed 50 worker to do. This is almost impossible to do with a single worker, but you can use multiple workers for every ship license you make. 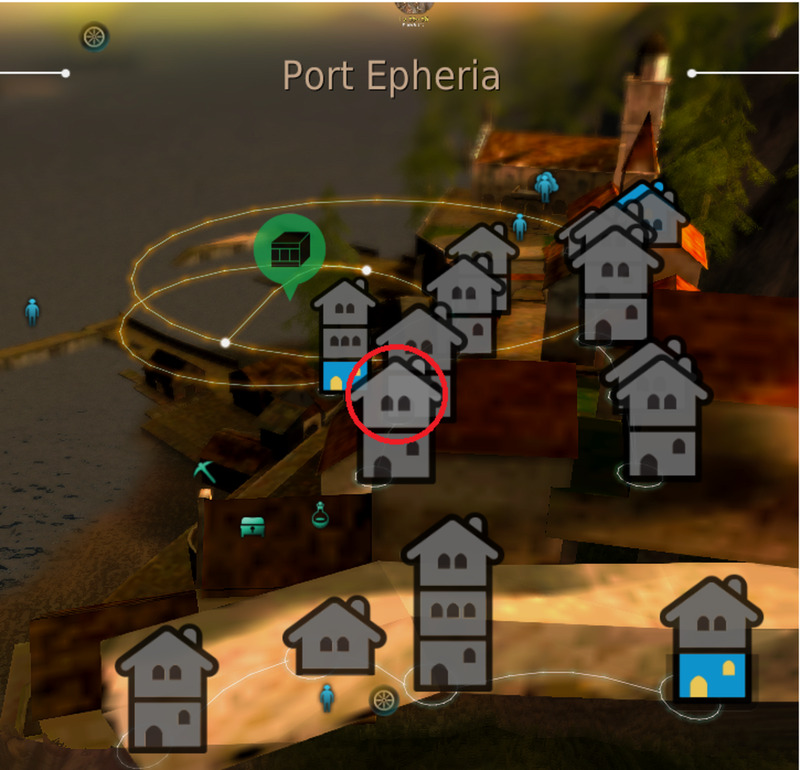 To be able to use workers from other towns than Port Epheria you need to have them connected together through the nodes as mentioned. You also need to have the materials needed to be located in the hometown of the used worker. 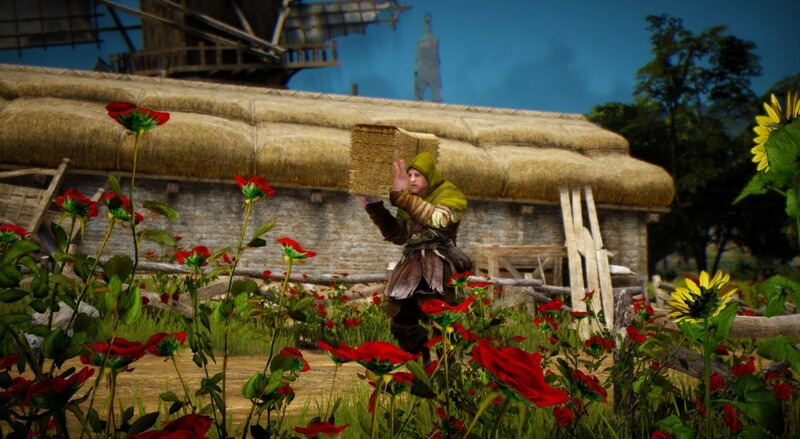 For example, if you intend to have a worker from Heidel place a flax fabric into the license you need to have flax fabric in the storage at Heidel. You can also start production before you have all the materials ready since you are only adding a single material during each production cycle. This will reduce the time you need to wait while you chop down the enormous amount of trees needed to complete the sailboat, assuming you are gathering the other materials with workers. When you have finally created the boat you will find the ship license has been placed in the Epheria storage for you to pick up when you are next in town. When you have the license you need to register it at a wharf manager or a ferry cross keeper. After you have registered your boat you can take it out and start sailing in one of the finest ship in Black Desert Online. These accessories can be enhanced with black stones to increase the bonus they give to the ship. 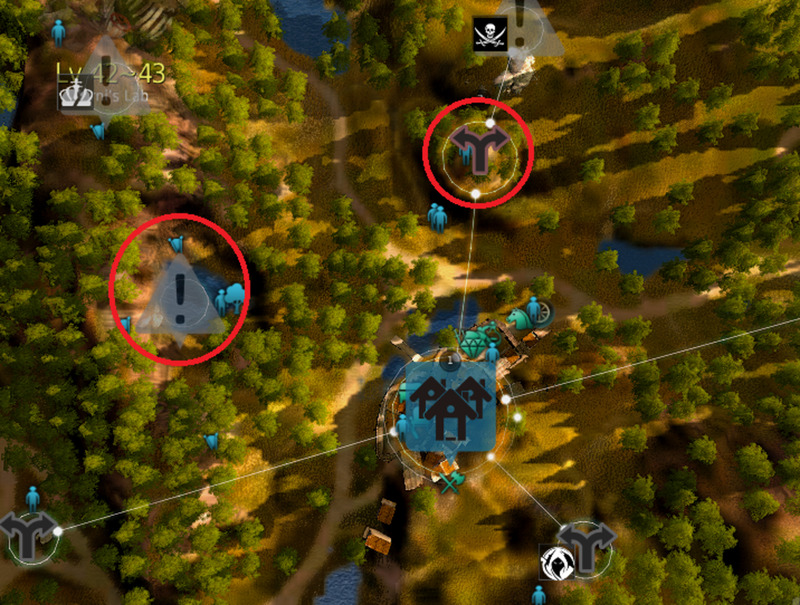 Dock managers can be found in Velia and Tarif for example.